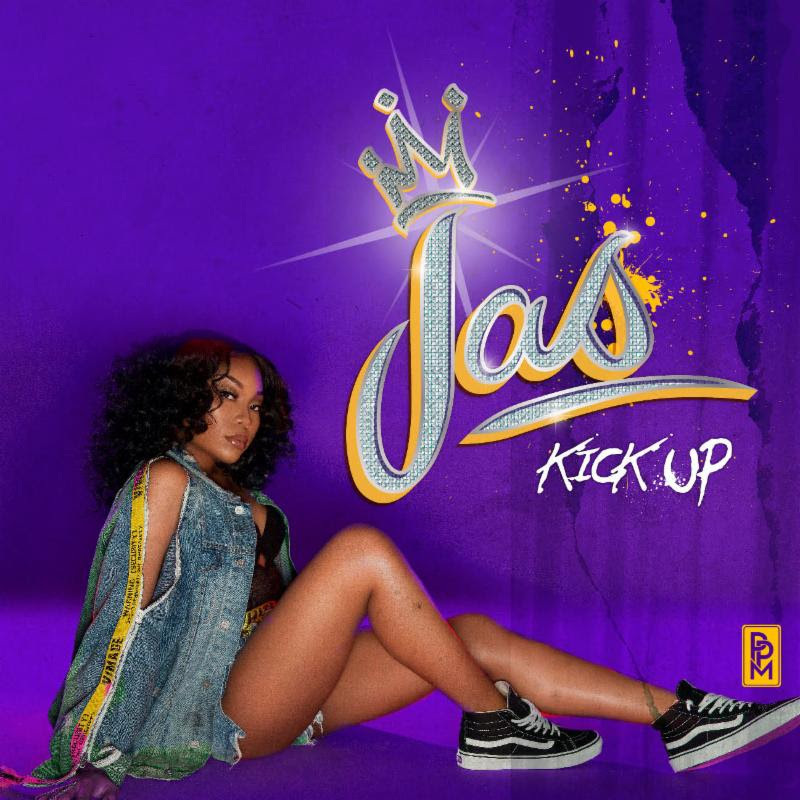 Atlanta native and recent Georgia State University graduate Jasmine Erica Robinson, known professionally as Jas , gifts 2019 a banger with her debut single “Kick-Up.” This generation more than any other struggles to compose feel-good music in the midst of depression saturation and mindless penned remnants but Jas’s new single hearkens like positive vibes. The young crooners soulful vocals and ranged execution reveals her career promise. This sonic breath of fresh air lyrically dips into the night-life and kicking it with your real friends. “Kick-Up” clearly presents a modern release date but is infused with nostalgic, early 2000’s RnB vibes seamlessly merged with the perfect dose of modernity. Jas is singing and composing identifiable music that's going to describe everyday situations, “Music you can feel.” Her EP is set to release soon but in the meantime enjoy her latest release below on your desired music distribution platform. London Based Singer-Songwriter HURU Releases a Melanin Proud Record Entitled "Black Beauté"